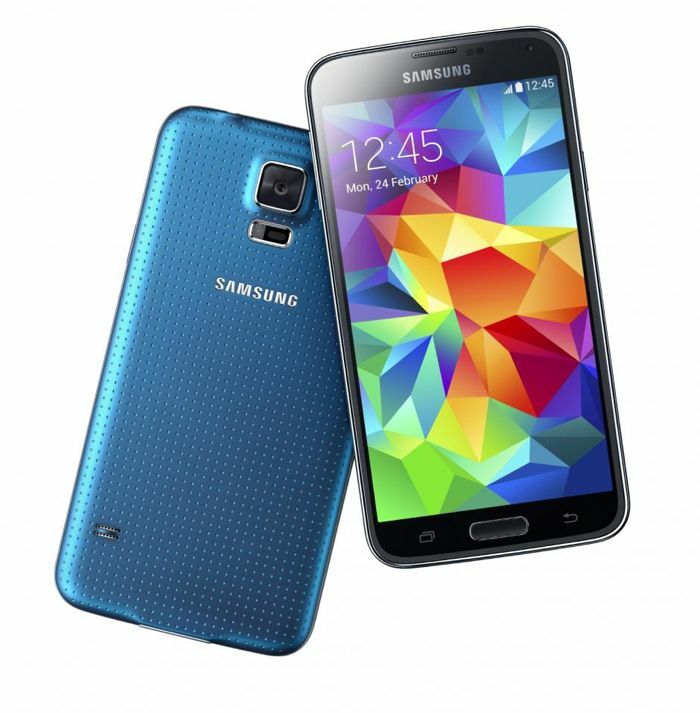 Samsung Galaxy S5 Prime continues to pop up, reminding us of the fact that it still exists. The handset has leaked on a number occasions in the past, and today’s not different. The purported Samsung Galaxy S5 Prime recently made its way to India for testing and evaluation, as per an import tracking website. The alleged handset was spotted on Zauba, an import tracking website in India, which shows the SM-G906S with a 5.1-inch display with an expected value of INR 21,245. For those of you who can’t recall, SM-G906 is said to be the model number of the purported Samsung Galaxy S5, which is rumored to launch in the next month. As far as the specifications are concerned, the purported Galaxy S5 Prime will come with a 5.1-inch display sporting a resolution of 2560 x 1440 pixels, with a Snapdragon 805 chipset, 2GB of RAM, and 32GB of internal storage with a MicroSD card slot for expansion. Other rumored features include 16MP camera for photos and videos, 2MP front-facing camera, a 2,800 mAh battery, support for faster LTE networks and should come with Android 4.4.2 Kitkat as its operating system. Rumors suggest it will come with an aluminium chassis instead of plastic, and will hit retail in five colors including gold, black, white, blue and pink.